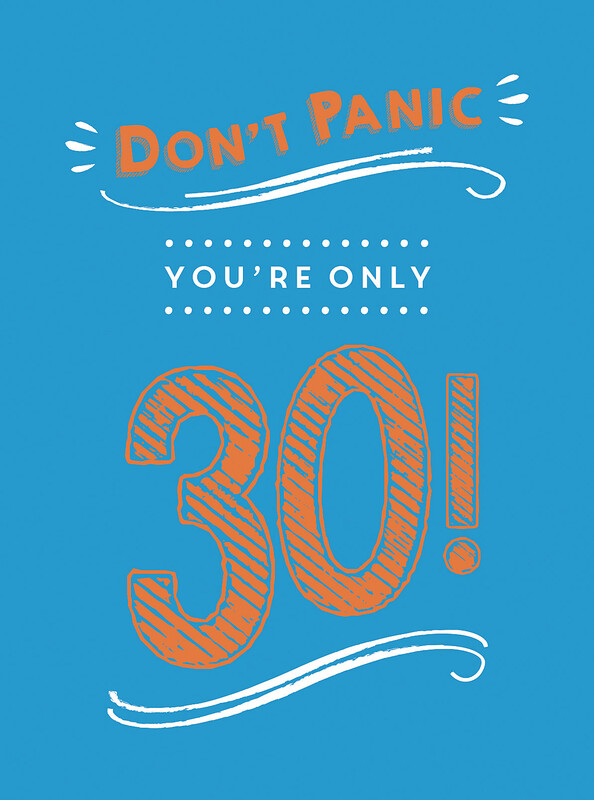 Don't Panic, You're Only 30! 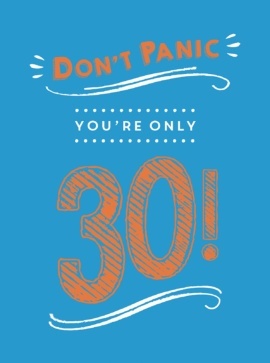 Don’t Panic, You’re Only 30! 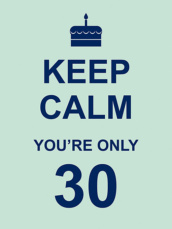 B-Day is here! But don’t spend it stressing about the precious time that’s gone by – embrace the fact that you are a fully fledged, responsible adult (well, sort of) with this collection of witty and wise quotes.